The Township treasurer is bonded and administers to all accounting of the Township funds. 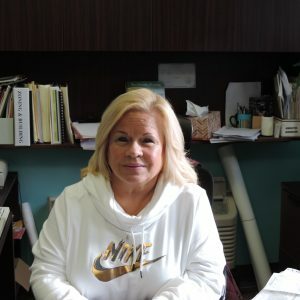 Elois has worked for the Township for twenty eight years as an assistant to the Township Secretary. In February 2009 Elois was appointed to the position of Treasurer.